This app contains an empty database. You design the collection from your own garden plants! Ever wanted to create a list of existing garden plants you have in your garden? 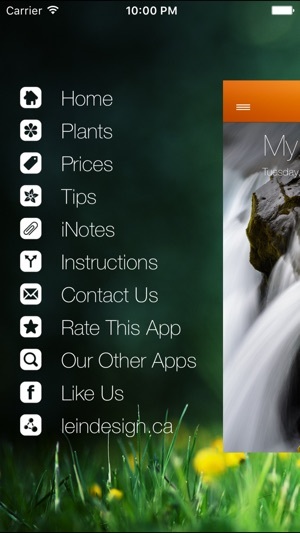 Ever wanted to create a detailed list, including growing conditions, flower, pruning, personal notes etc. of existing garden plants you have in your garden? 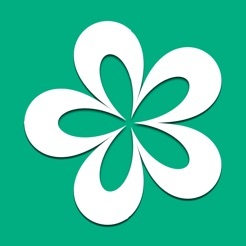 Ever wanted to search out your plants based on their name, their location or their category? Ever wanted to purchase new plants but could't remember if you already have that particular variety while visiting a garden centre? Ever wanted to create a wish list after visiting a nursery, public garden or friends house? Now you can! 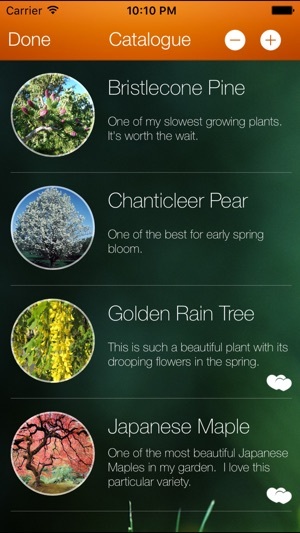 Our app is designed and styled by us (yes, we are gardeners too) - based on our own personal need - the need to track our own plants in our garden. We love gardening and have hundreds of plants that we need to track. 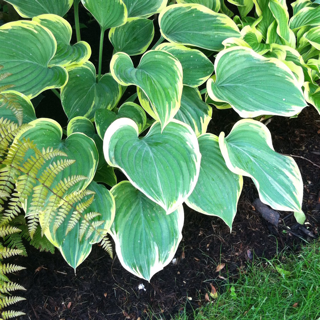 Our Hostas collection alone requires an app to track their growing conditions, with notes etc. Since, I'm an app developer, this one hits close to home (my wife requested it)... If we need it and find it useful, so might you! 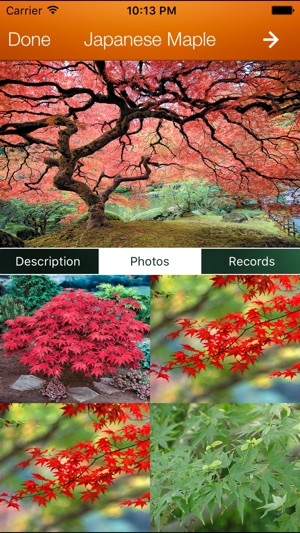 Keep notes, images, wish lists, and track plants using our simple but in-depth database. I tried to like this app. 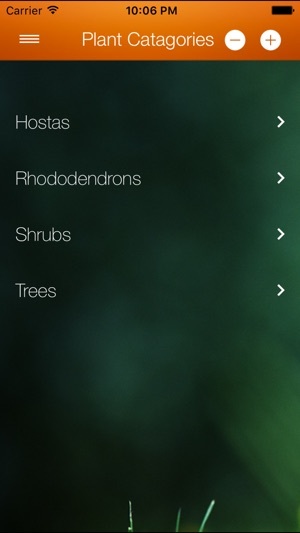 It had almost everything I wanted in a gardening app and only a few bugs here and there that needed to be fixed. The developer was responsive even, but he really hasn't had the time to devote to updating the app with his landscaping business taking off every year. As it stands, I have been waiting since 2015 for updates and I haven't received any. My biggest complaint was having the ability to save my database in the event of catastrophe and little bugs, like having data I deleted actually remain deleted. Or being able to copy/paste in certain locations, having a "search" function, or just being able to make notes about my entire garden (instead of having to do it for each specific plant). 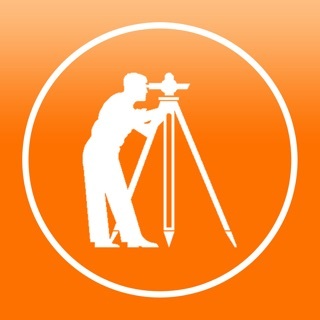 Other than these little things, this is a really good app and could be great with some minor development. Thanks you for the feedback. I think other potential users will find your information very valuable. If you have any suggestions on how to make the app even better, please let me know. 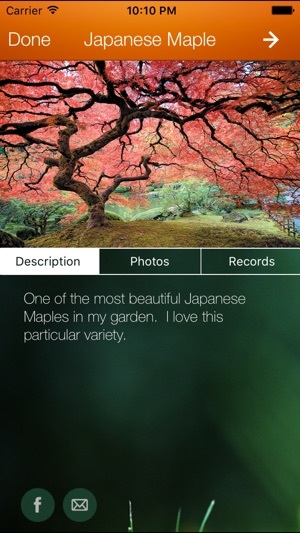 This app does access the information you need for your plants. It's an empty journal that the user has to propagate. 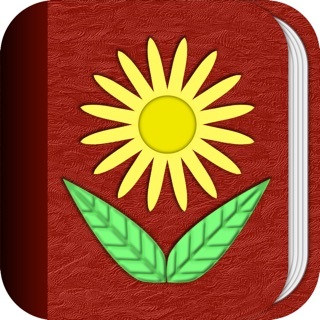 I'm looking for an app that has access to information on all the plants I have and can tailor the information for my growing zone (Florida is much different in growing seasons!). I want database of information and a calendar that tells me when I should plant, prune, fertilize, etc. Why is that so hard to find? Wasted money on this one! Great idea, except I just spent the last hour and a half adding plants to the My Garden function, clicked on the search bar, and to my surprise the app crashed taking ALL of my painstakingly inputted information with it.